eventful at all? Or do you have fond memories? Sam and Clementine have a wonderful, albeit busy, life: they have two little girls, Sam has just started a new dream job, and Clementine, a cellist, is busy preparing for the audition of a lifetime. If there’s anything they can count on, it’s each other. Clementine and Erika are each other’s oldest friends. A single look between them can convey an entire conversation. But theirs is a complicated relationship, so when Erika mentions a last-minute invitation to a barbecue with her neighbors, Tiffany and Vid, Clementine and Sam don’t hesitate. Having Tiffany and Vid’s larger-than-life personalities there will be a welcome respite. I was excited to start this book but not excited to finish the book. 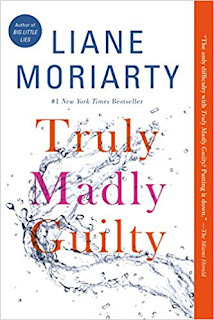 I have read a couple other books by Liane Moriarty. For me I think it was the high from watching the first part of Big Little Lies. I also really enjoyed the audiobook for What Alice Forgot. 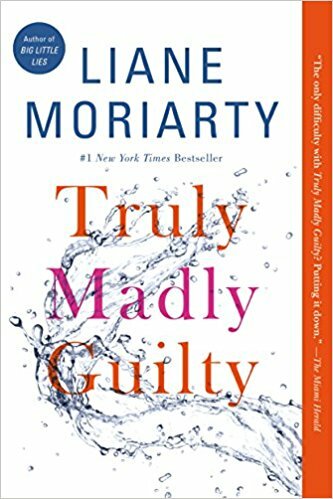 I got the audiobook from the library for Truly, Madly, Guilty and it was a long audiobook (seventeen hours). I wanted to hear the story but did not enjoy it. The story was written well with the construction of the plot. Ms. Moriarty does a good job of keeping the readers interested. I wanted to know what would happen with Clementine and Erika’s relationship. I was curious what happened at the barbeque that affected all the main characters. This year I am featuring Emory Winship. These are the people who handled my care. If it was not for them I would not be sitting here typing this post. If you have a chance to support a great cause visit the Emory Winship site and donate. What Is the Next Chapter for Ten Beach Road Ladies? Are You Ready for a Fateful Tale at Sea? Did You Know About Mitza Einstein? Mary Kay Andrews Shares the Tasty Quixie Soda and So Much More! 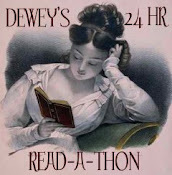 This is a blog where we can discuss different written works. 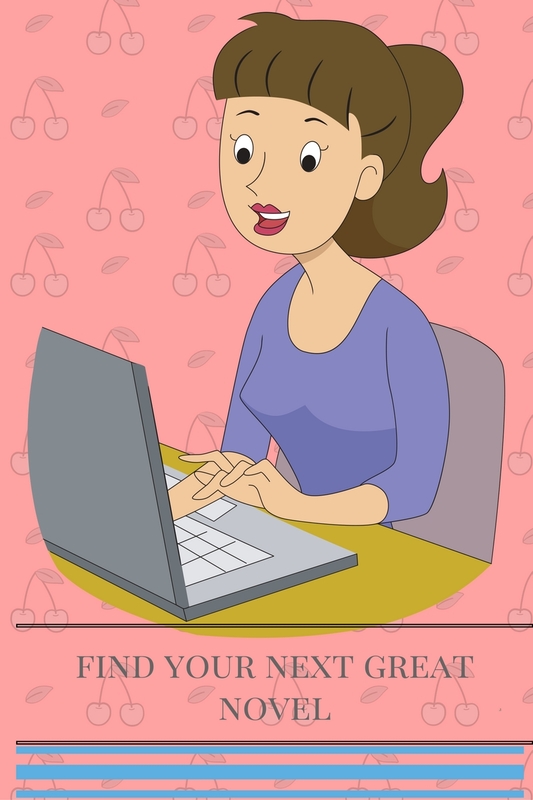 As of December 1, 2009, According to The Federal Trade Commission (FTC), product reviewers on blogs must disclose whether they received products for free or received payment for their review. 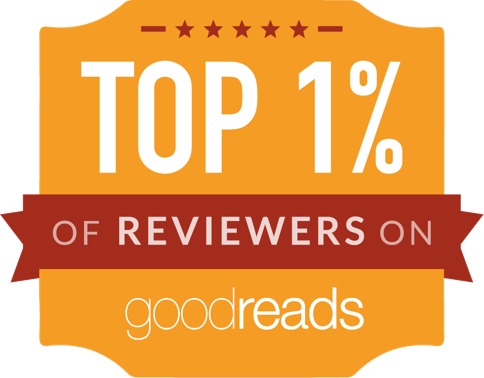 The books we review on this site Writer's Corner are sent to us by publishers, authors, downloaded both Netgalley and Edelweiss, or through amazon. This is a very common practice. We never take payments for these reviews and all the reviews on this site are our own thoughts and feelings and are not influenced. Writer's Corner Copyright. Ethereal theme. Theme images by Jason Morrow. Powered by Blogger.